Your brand isn't your flagship store. Your brand isn't your product. Your brand isn't your logo. It’s not what you say it is. It is what customer says it is. A Brand is a connection between a company and its customers. It needs a deep understanding of your marketplace to build an engaging, connecting and differentiated brand. ICMB services is the leading branding and advertising company in Dubai, providing a wide range of branding services. At ICMB Call services, we believe in great possibilities. Our team is passionate about creating brand strategies and making the differences. With a focus on ease, we are here for designing brands and developing the digital experiences people love. Let's create something great together. We will let you know how a branding agency can discover, add value, help boost and empower your business. Experience the branding in a digital age! At ICMB Call Services, we think outside the box! 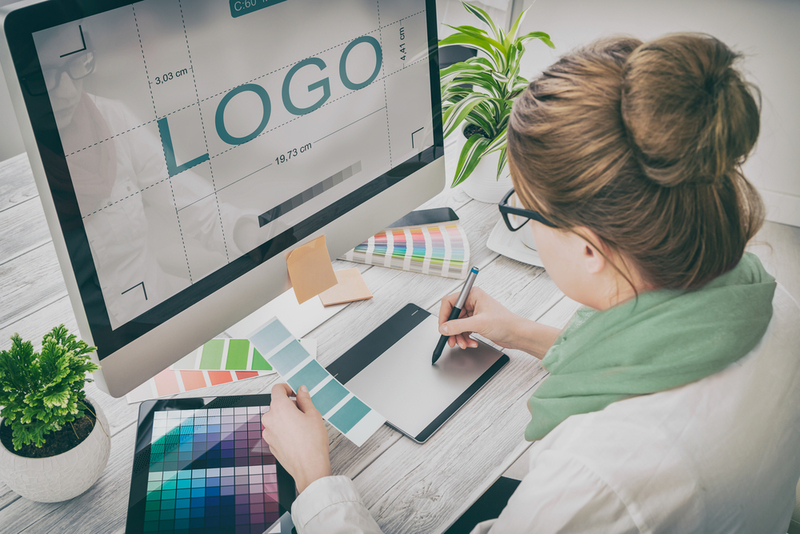 Let us make the products and services more visible and marketable; we do this by finding the clearest branding strategies brought to life by innovative design solutions. We're here to create an enduring brand that would make strong connections. A constantly repeating process, giving balance while eliminating limits to elevate your brand. A strong phase for creating ideas and concepts for brand visual elements. Make your brand spread all over the world with simple and powerful identity. Brand development phase will bring your brand to life by fluid clean wireframes, adaptable & flexible designs, Interactive pages, feedback platforms and print collaterals.